Spotted 298 (ex358) looking a little different. 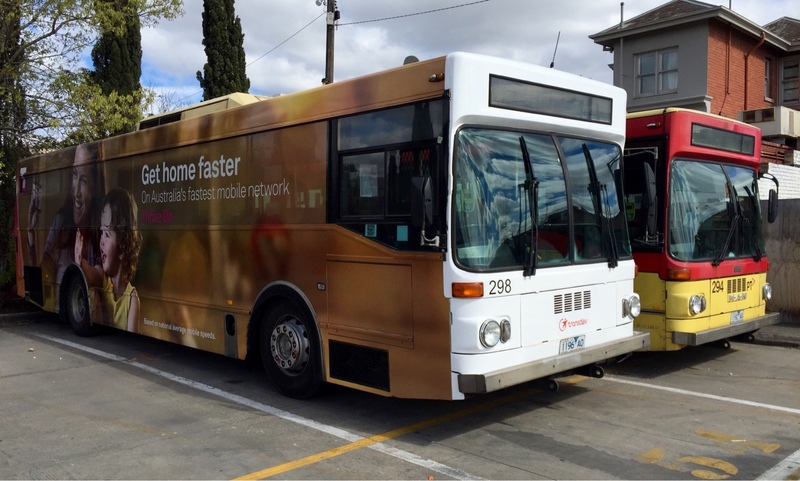 Is it worth putting advertising wrap on a bus that would not be used all day every day? In my view, it's like putting lipstick on a pig! ...and it is very much still a pig. Those MKII MAN's were meant to all be gone by now, is there another batch of Gemilang Scanias in the pipeline?, Transdev's fleet replacements are very slow. The last rigid Gemilang Scania was delivered about a year ago, or just over. 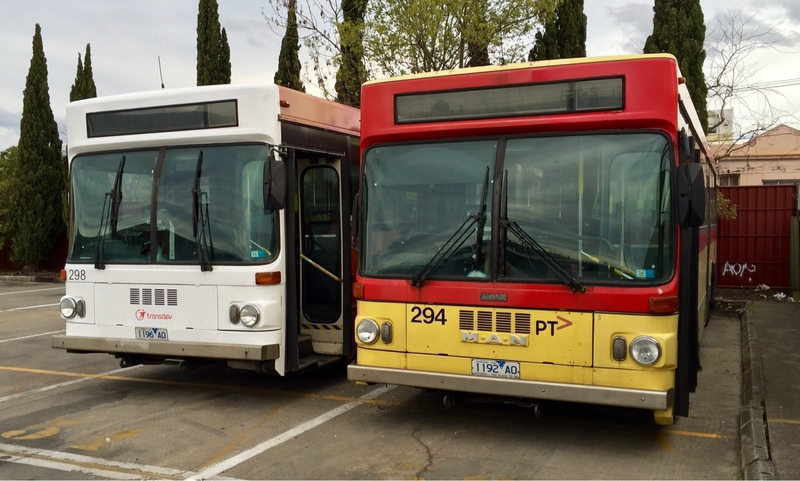 Those SL200's are most likely the oldest working route buses in Melbourne, considering Ventura's just retired from PTV service L113's are almost a decade younger. Now I'll be waiting for it to emerge in full PTV livery!!! 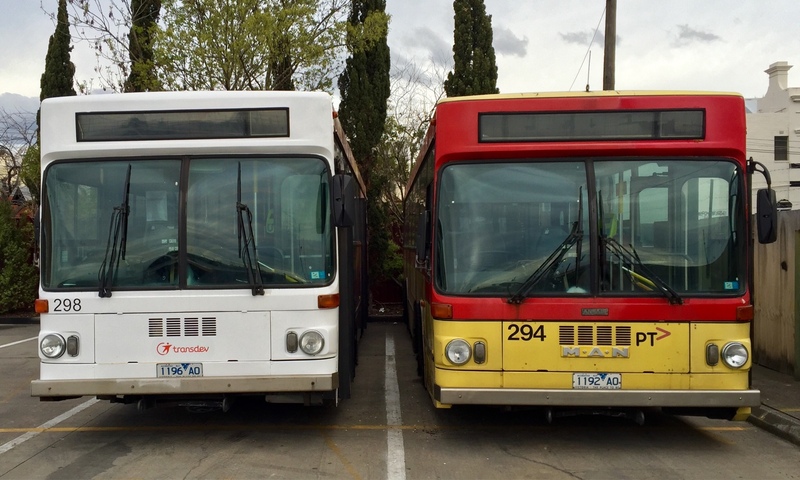 Bus Suggestions wrote: Now I'll be waiting for it to emerge in full PTV livery!!! Won't be happening. 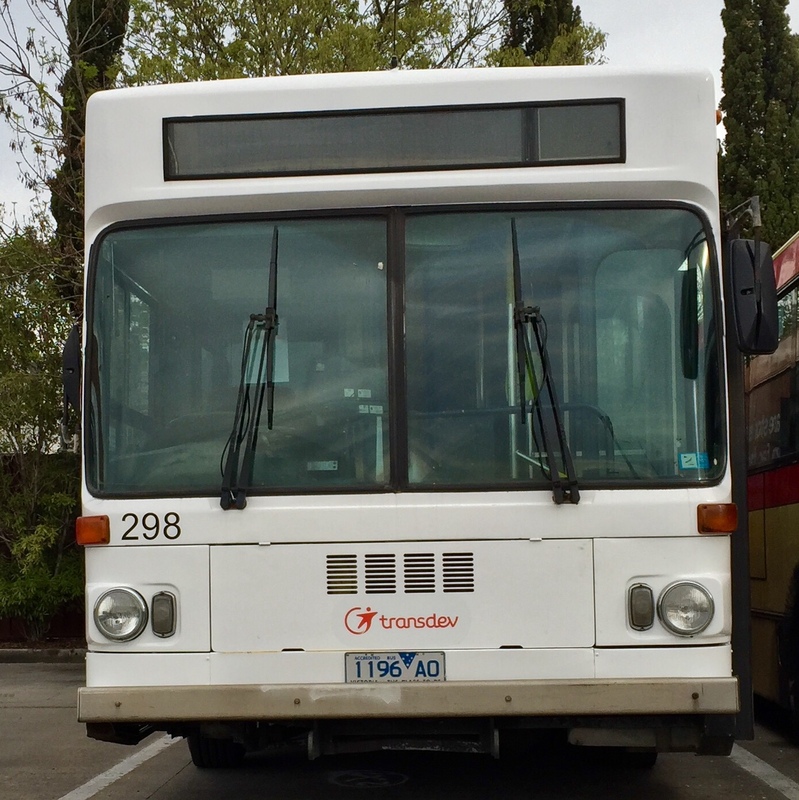 298 was withdrawn back in March.